We’ve got a new high on the four-hours chart. However, if the price couldn’t find a lodgment, bears are likely going to deliver a correction. The main target for wave (iv) is 4/8 MM Level. 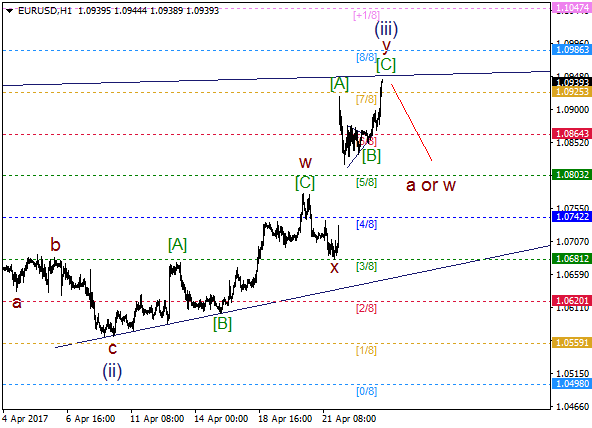 There’s a possible double zigzag in wave (iii). It’s likely that wave [C] of y is going to end soon. Therefore, we could have wave a or w in the short term. 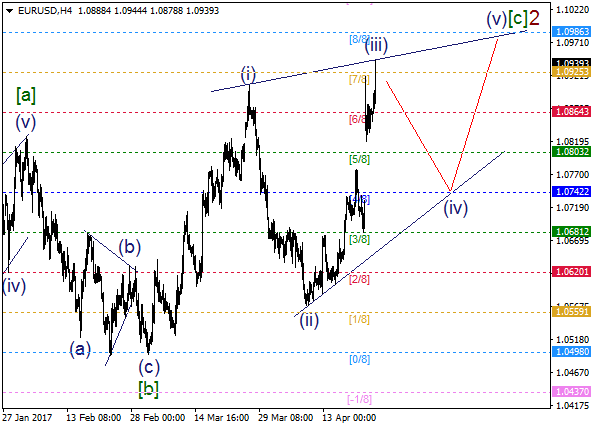 Meanwhile, this wave count will be unconfirmed until the price come back upper 7/8 MM Level.